"Here! 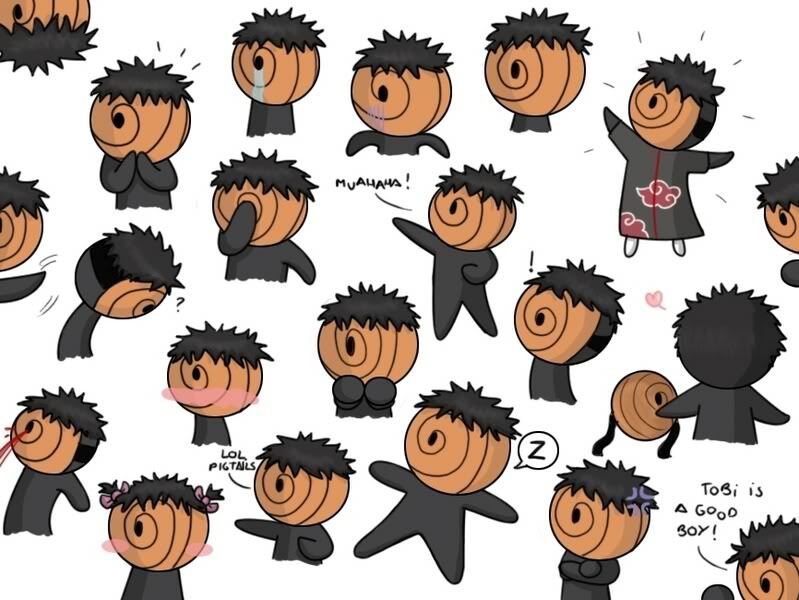 but Tobi is annoying yeah -_-"
"DAMN IT TOBI GET OUT YEAH!?!" "WHy Dei Chan...This is my Dorm Too! Yeah"
temari looked at them both, kinda confused. 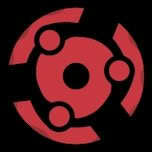 She looked at tobi and waved. 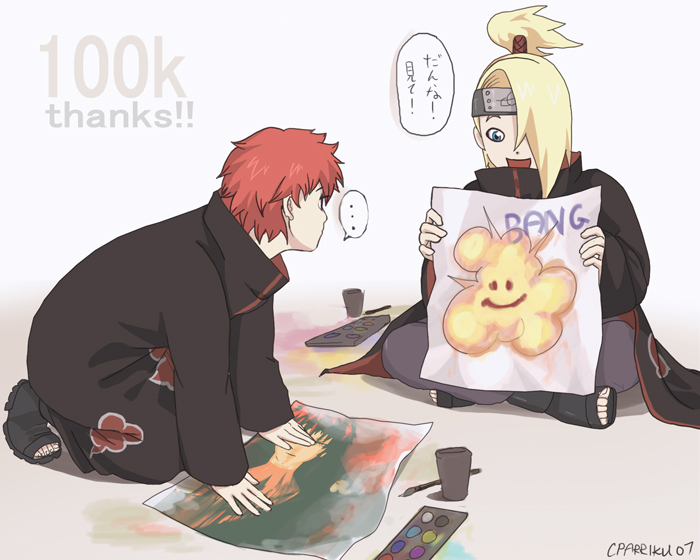 "hi there,"
"Hi there..Im Deidara BFF..Whats Your Name...Mines Tobi!" "Agh Deidara Chan Wants to Wrestle Yeah"
"ugh...you go back to the dorm yeah..?" "Its Boring In there I was waiting for you"